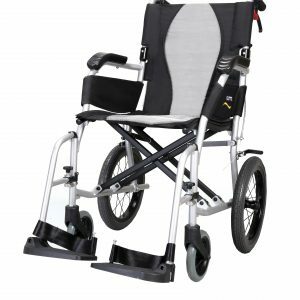 Designed from extremely lightweight and fold-able aluminium frame, the Escape Lite is specially designed for ease of transportation and storage. 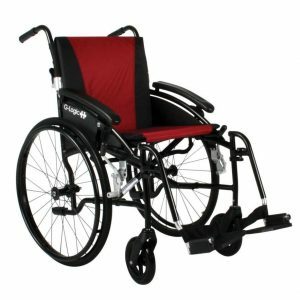 The large self propel wheels can be removed for storage or transportation. 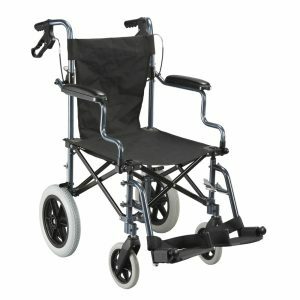 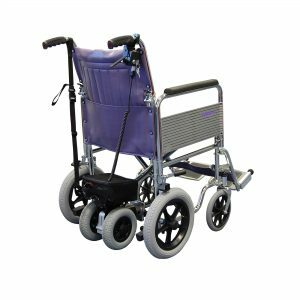 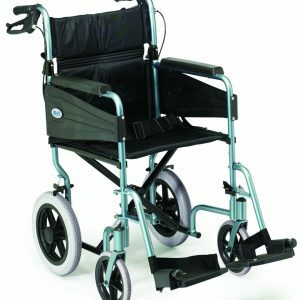 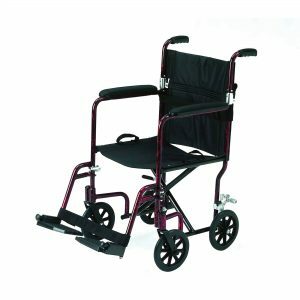 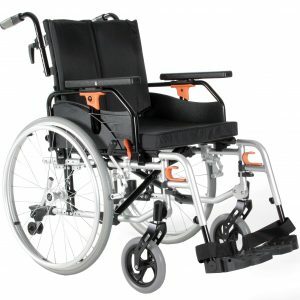 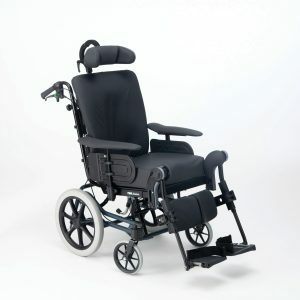 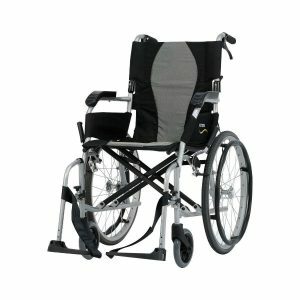 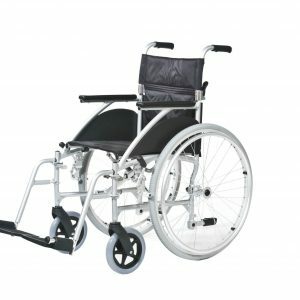 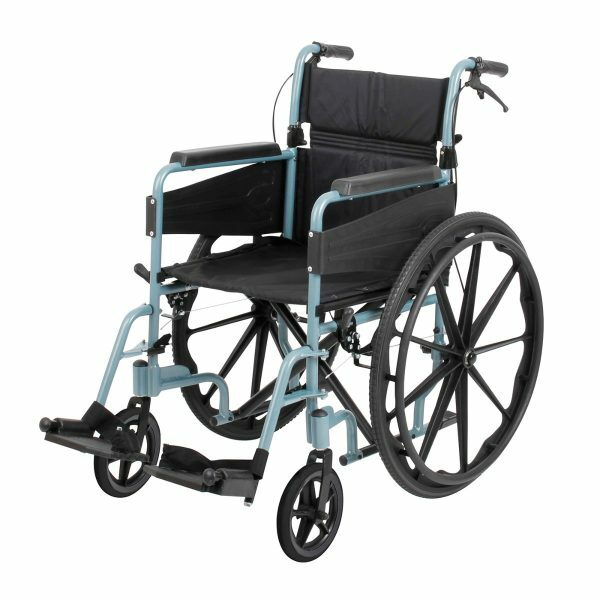 fitted with swing away footrest and the rear wheels can be locked via the push handles or by handles lower down next to the wheelchair user.